As the United States bundles itself against one of the last cold snaps of a lingering winter season, competition in the hemp-CBD market is staying hot with word that cannabis giant Tilray, Inc. (NASDAQ: TLRY), was purchasing Manitoba Harvest — the world’s largest hemp food manufacturer — for $419 million CAD. The news has sparked countless conversations between investors and entrepreneurs about what the deal means for the legal hemp industry, especially in the absence of meaningful guidance by the United States Food and Drug Administration (FDA) about how to regulate cannabidiol (CBD). On its face, the takeaway about the acquisition is that cannabis companies are angling to cash in on the popularity of hemp-derived CBD. Inaddition to Tilray, Canopy Growth Corp. (NYSE: CGC) has pledged to invest half a billion dollars into hemp, and Aurora Cannabis, Inc. (NYSE: ACB), is looking to leverage its acquisition of Europe’s largest hemp producer. But the broader significance is that the hemp food market represents the latest front in the war for dominance in both the CBD segment and the larger hemp industry. As projected by the Hemp Business Journal, the hemp food market will grow from sales of $124 million in 2018 to $186 million by 2022. Though the 2018 Farm Bill technically legalized hemp-derived CBD by removing it from the Controlled Substances Act, the question of how CBD should be legally consumed remains to be addressed by regulators. On one hand, there is a surplus of anecdotal and clinical evidence demonstrating that CBD is safe and medically beneficial. Conversely, the FDA has a legal responsibility to fully understand the range of effects from CBD (whether beneficial or detrimental) before allowing the substance to be marketed and sold as a health supplement or food product. Outgoing FDA Commissioner Scott Gottlieb said as much while speaking before a House Appropriations subcommittee. 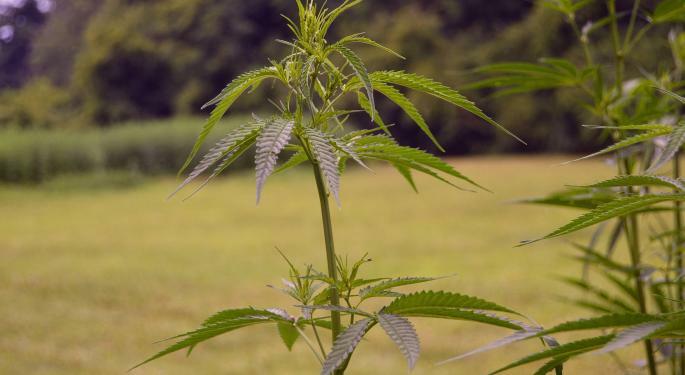 As the FDA wrestles with CBD’s complicated place in regulation, companies hoping to corner the hemp-CBD market are left waiting and wondering how to sell CBD products without drawing the ire of regulatory authorities. An answer seems to reside in hemp foods. Currently, food and supplemental products marketed as CBD products are being pulled off store shelves throughout multiple states. What’s not being removed, however, are products containing hemp extracts (which not-so-coincidentally contain high concentrations of CBD). Likewise, CBD sprays, tinctures, and soft gel caps have in the main been spared from the FDA’s scrutiny. Taking a hint from regulators, hemp food manufacturers like Manitoba Harvest have begun developing lines of CBD-infused products which are not necessarily marketed as CBD products. In the press release announcing Manitoba’s acquisition, the company also advertised that they were working on a line of CBD “containing Broad Spectrum Hemp Extracts” to be rolled out this summer. 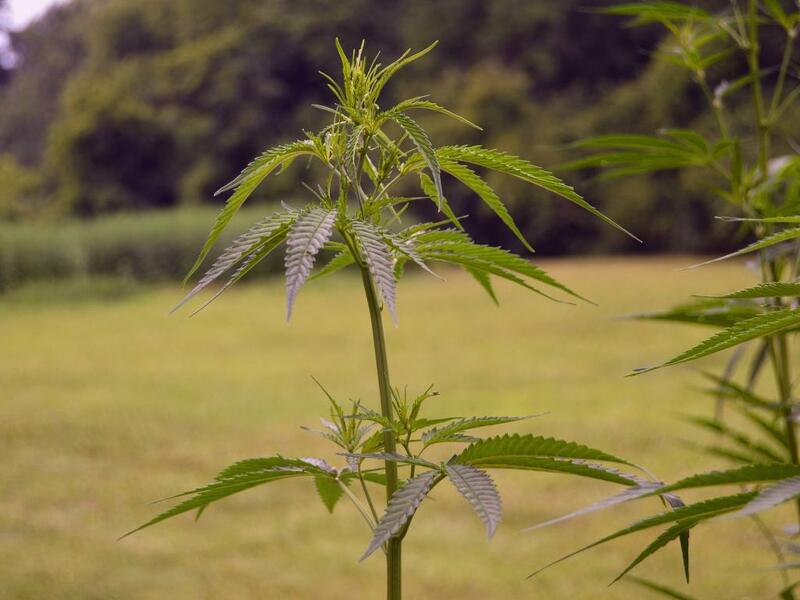 Another hemp food manufacturer hoping to capitalize on the regulatory ambiguity is Evo Hemp. Like Manitoba Harvest, Evo is developing a line of CBD-infused food products being marketed as “hemp extract-infused.” The key difference between Evo and Manitoba, perhaps, is that Evo is more upfront about the marketing distinction. In an interview with Food Navigator-USA, Evo cofounder Ari Sherman said that his company is careful about how they brand and label their products, and prefer to use the term “full-spectrum hemp extract” as a euphemism for CBD. Sherman added that in the next six months, consumers would likely start seeing CBD products in almost every major retailer. According to Sherman, Evo is currently in negotiations with the grocery chain Kroger to sell its products, and he predicts that companies like CVS Pharmacy would start taking an aggressive approach in the market. Hoping to set the stage for the launch of their hemp extract-infused product lines, both Manitoba Harvest and Evo Hemp are debuting their new offerings at the Natural Products Expo West 2019 in Anaheim, Calif. Pending whether the marketing ploys ultimately pass muster with FDA regulators, for now Evo and Manitoba plan on pushing ahead with their plans.